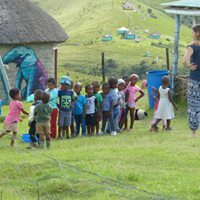 Aim of the foundation is to promote early childhood development, create self sustainable living through gardening and community development. 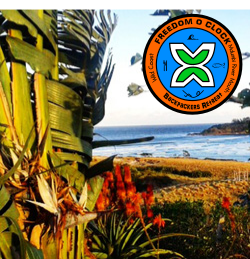 Situated 6 km from Coffee Bay, is the Mawotsheni Community Project that has been operating since 2012, by the Deutch NGO, Willen & Doen. 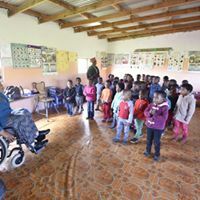 The aim of the foundation is to promote early childhood development, create self sustainable living through gardening and community development. How to create self reliance? The other main part of this project, and a very important one is the pre-school. We do believe that through education we can offer children chances for the future. The pre-school insures basic properties for toddlers to do well at primary school. Everyday, the two teachers are welcoming 25 children to make it possible, by using Montessori curriculum. The project is developing well, and for now the main questions: how can we involve the community in the project? How can we share the garden resources, ensure more income in order to create more employment? 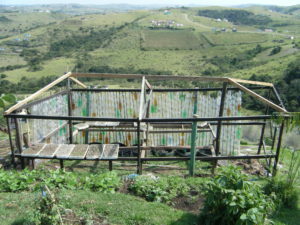 The priority is to help more Xhosa people, involve them in the project and teach them how to become self sufficient. Moreover, the pre-school needs to be develop in order to welcome all Mawotsheni children who are missing an access to education. There is a volunteer program in this community, hosting people from all around the world! Everyone’s knowledge, ideas and motivation are needed to keep that project going and achieve the short and long term objectives. The volunteers are involved in the garden, the pre-school and the daily life of the project. Depending on their skills, they can also be part in medical care, marketing, project development, permaculture, etc. 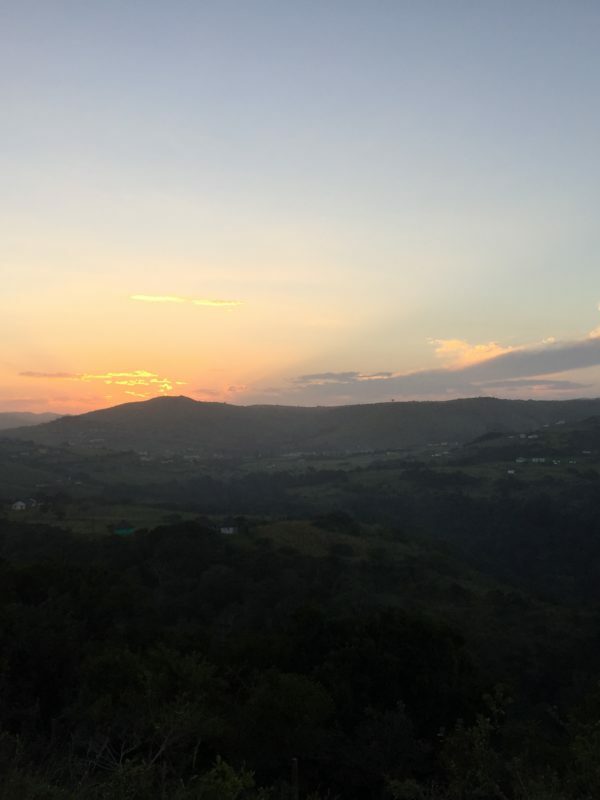 This experience is also an opportunity of total immersion in a Xhosa village, discovering its culture by being a part of the Mawotsheni Community. If you want to be a part of this awesome adventure, you can contact the project manager, Zyianda, by mail : mawotsheniprojects@gmail.com or by phone : +27 73 102 6448. You can also have a look on the Facebook page : Mawotsheni Community Projects.